It seems that Soulworker is going to include job advancements, possibly in the same way that Closers Online and Kritika Online do, to name just a few. This was revealed by the new teaser page for Haru Estia aka Soulum Sword. The job upgrade is expected to land on the Korean server on August 16, and surely the Japan server as well a bit later. The final image was already discovered and Haru Estia looks a bit more mature, with long flowing hair. However, the big change is clearly the addition of a second sword, which could change the gameplay quite a bit. We can't wait to see how that translates in-game. 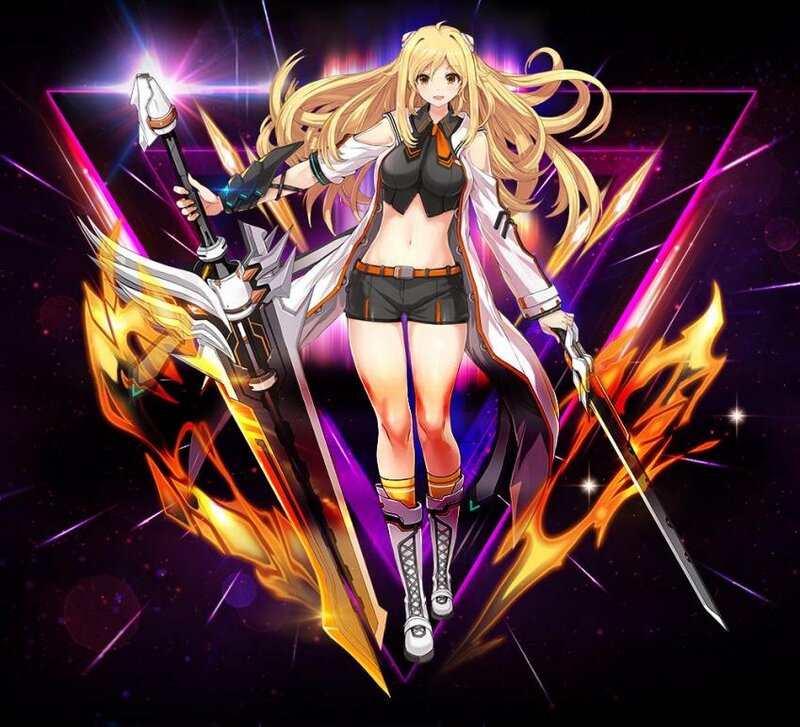 We're pleased to see that Soulworker Online is getting job upgrades, but we would love to see new characters released regularly as well. Gameforge seems to be getting closer to a reveal of the western Soulworker Online website, and we can't wait!